Toyota's popular mid-size sedan returns, recently redesigned to deliver even more style, performance, safety and cabin technologies than before. Test drive a new Camry today! 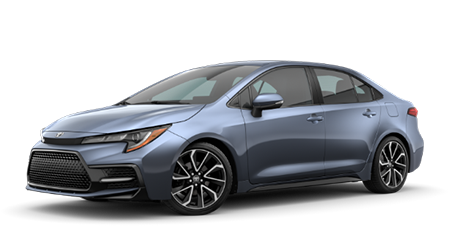 For an affordably-priced new car that boasts the latest Toyota safety and cabin technologies, get into the new Corolla compact sedan, available now at Joe Machens Toyota. Take your family's weekend adventures to a new level with the sporty and versatile new 5-passenger RAV4. Visit Joe Machens Toyota for a tour and test drive today. With three rows of seating for up to eight passengers, the new Toyota Highlander crossover SUV delivers the space your family needs with the safety and tech features you expect from a Toyota. Joe Machens Toyota welcomes you to our full-service new and used car dealership for all of your automotive needs. We are home to a hassle-free, no pressure atmosphere that allows Columbia, Missouri area drivers to enjoy their new Toyota Corolla search at their own pace. We remain committed to both our customers from nearby Jefferson City, MO and beyond, working hard to earn your business with each visit. Whether you are shopping for a new or pre-owned Toyota or seeking professional maintenance for your current Toyota vehicle, we are here to meet or exceed your expectations with our stellar service and prices! Here at Joe Machens Toyota, we are not only in the car business; we operate as if we're in the people business, too. What does that mean for our customers? It means you'll enjoy a high level of service before, during and after your Toyota Camry acquisition. 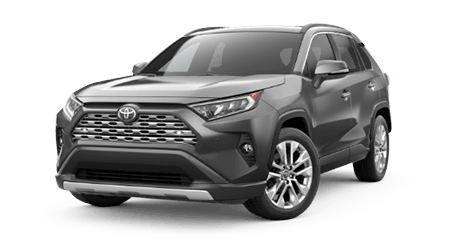 Allow our Toyota sales staff to tailor a shopping plan to your needs; we'll take into account your budget and the amenities you'd like your new RAV4 SUV to feature before setting up a few tours and test drives. Our assistance continues with financing options for drivers of all credit scores, plus future maintenance work so that you and your Toyota can enjoy many years on the road together. Our new and used Toyota dealership near Fulton, MO is open seven days a week, so don't hesitate to visit or contact us at (877) 502-9836 today! Visit Joe Machens Toyota in Columbia, Missouri to browse our amenity-filled showroom today! 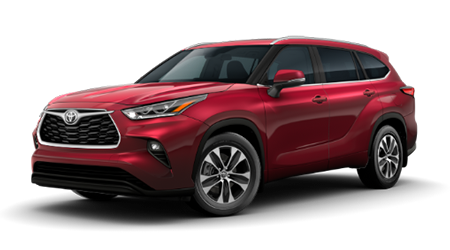 We have a range of competitively priced new Toyota cars, SUVs and pickup trucks for sale, all brimming with style, safety and a ToyotaCare no-cost maintenance plan! Tell our sales associates about the model or features you are after, and let us assist you in your search as we set up tours and test drives on your behalf. Begin your new Toyota search on our website, then visit us in Columbia, MO when convenient. Our Toyota dealership near Jefferson City, Missouri has a range of pre-owned options to explore, so do not put off your used Tacoma search any longer! You can input search filters to narrow down your search results here on our website, which makes it easy to find the pre-owned Toyota or other make of used car you are after. If you'd like to learn more about your trade-in prospects, complete a vehicle appraisal request now! Don't let a sub-prime credit rating stop you from pursuing a reliable ride; contact Joe Machens Toyota's finance department today to learn about the professional assistance we offer! Our secure auto loan application comes at no obligation to you, so send in a completed form now. From no credit to a perfect rating and everything in between, our new and used Toyota dealership in Columbia, MO is here for you! Ensure your Toyota RAV4 is receiving the quality care that it both needs and deserves when you bring it to our dealership's service department near Fulton, MO today. We cater to all facets of your car's health and will only use genuine Toyota components while doing so. In addition to offering competitive prices and practical specials, we have a shuttle service to take advantage of, should you have a busy schedule to keep! Whether you are looking to complete an at-home Toyota repair or would like to add a personal touch of style to your RAV4, Joe Machens Toyota's parts department is here to assist! Place a Toyota OEM parts order online now or make the trip over from Jefferson City, MO to explore our affordable inventory of factory components in person. We regularly introduce a number of special offers, so be sure to browse our deals before reaching out to our team! Why Buy at Joe Machens Toyota? 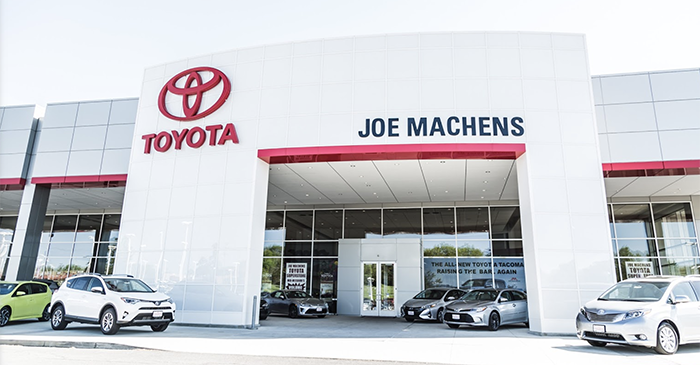 Joe Machens Toyota is home to Toyota experts you can trust, whether you are shopping for the latest Toyota models or need maintenance performed on your current Camry. 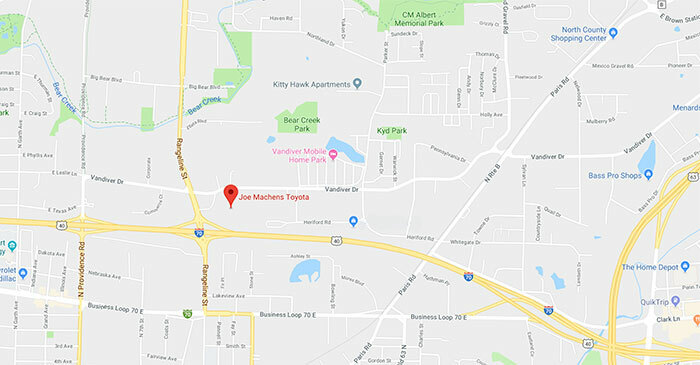 We provide quick access to many of our automotive services from here on our website, but you can always contact Joe Machens Toyota with any and all questions; we look forward to welcoming Columbia, Missouri drivers to our new and used dealership soon!